Little Resugga is a stone barn conversion situated near Penwithick in Cornwall. It has two bedrooms, a double and a twin, as well as a family bathroom, the property can sleep four people. Also inside there is a kitchen diner and a sitting room with a woodburning stove. To the outside there is off road parking and a rear garden with a lawn and a patio with furniture. 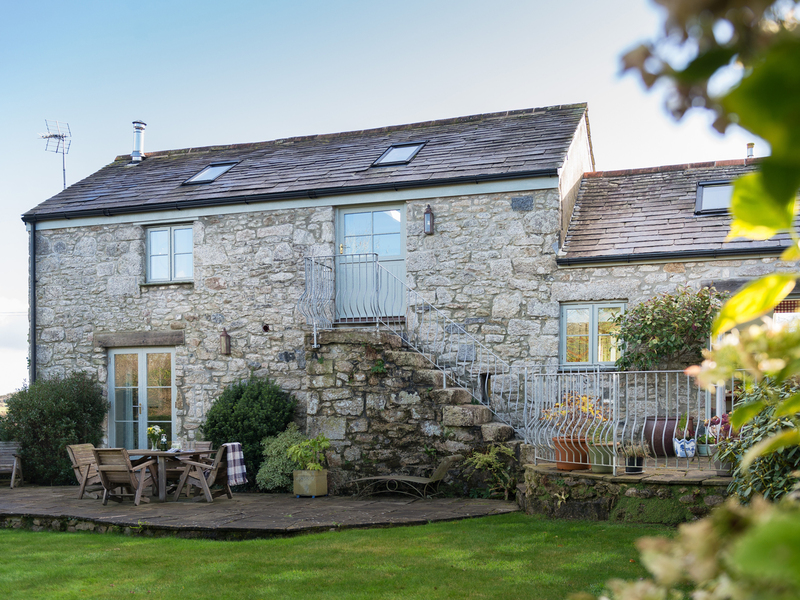 Little Resugga is a delightful cottage in a great location for exploring Cornwall.